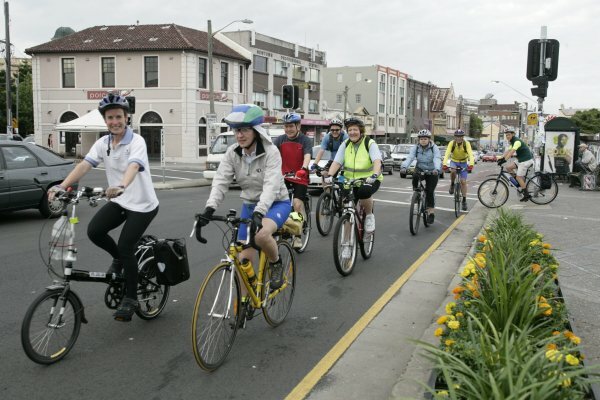 Bike Bus is a website that helps coordinate timetabled cycling groups commuting to work in throughout the Sydney area. Simply refer to the bike routes listed on the website to find one that works for you and be sure to be at one of the allotted locations at the correct time to join! For further questions each Bike bus has contact details for the ‘bus driver’ who you can contact.